For many, dining out is an occasional indulgence that is carefully balanced against the cost. For others, especially those who travel often, it is an essential and costly part of life. 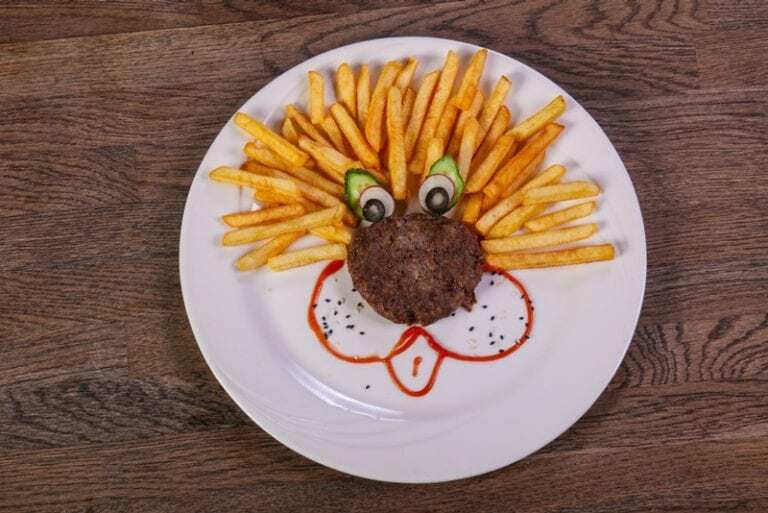 Thankfully, there are some creative ways for everyone to save money while dining out. What follows are ten tips for dining out on the cheap. The bottom line: you don’t have to shift to cheap fast food and unhealthy menu options — we’ll show you some great alternatives to costly full-price menu items. 1. Phone in ahead of your visit to find out if there are any discounts or weekly specials. A single phone call may alert you to the existence of “kids eat free” specials on certain nights or senior discounts. If you arrive between 4:00-6:00 p.m., some restaurants reward you with an “early-bird discount.” Some restaurants also offer “happy hours” where certain items are reduced. 2. Use coupons designed for tourists. Act like a tourist and stop by the welcome center or visitor’s bureau and pick up the local coupon publications. They’re often full of restaurant specials, meal coupons, buy one get one free specials, free menu items, and other savings. 3. Take advantage of printable coupons and online special alerts. Go to the restaurant’s web site and see if they have any printable coupons. While you are there sign up for their promotional email newsletter so you will be alerted to their latest specials. Follow them on Twitter or become a Facebook fan and they may push you some other benefits as well. 4. If it’s just two of you, consider splitting a dinner and an appetizer instead of ordering separate dinners. Many restaurants serve very large portions. To avoid waste or over-eating, consider splitting an entree and an appetizer with your dining partner. Ask for a second plate and you’re good to go. 5. Take your leftovers home for a second meal. Stretch that dining experience (and your meal budget) for another day by asking for a to-go box. Many enjoy reliving a version of the restaurant experience at home with the leftovers. Water is not only a healthy option, but it is complimentary at many restaurants. Ask for water with lemon if you want to enhance the flavor — lemon effectively masks many flavor variances found within local water supplies. 7. Shake things up by visiting two or more restaurants. For a fun twist, consider buying an appetizer, salad, or side at one restaurant, then splitting an entree at another, and finally capping things off with a dessert at a third. (Or you could buy a carton of gourmet ice cream on your way home for less than most desserts would cost you out.) By doing this you can mix and match budget options to include a premium selection with less of a hit to your pocketbook. 8. Go out for lunch instead of dinner. Lunch items are typically much cheaper than dinner entrees. Many restaurants also offer lunch specials and combo-meals that can save your cash. 9. Try a newly-opened restaurant. New restaurants are out to create a good name. They often offer special discounts, treat you really well, and serve large quantities of food before they can depend on an established customer base. Take advantage of these limited-time opportunities. 10. Buy a Restaurant.com dining certificate. More than 15,000 local restaurants participate in Restaurant.com’s “$25 Restaurant Gift Certificates for only $10” program. You choose the restaurant, buy your gift certificate, and print it out online (or they’ll email it to you). Be sure to follow the redemption instructions and you can save a lot of money, especially since there are often Restaurant.com coupon codes that can bring the $10 certificate cost down to just $2 or $3! Learn more ways to benefit from Restaurant.com. Bonus: Don’t forget your server and tip well. In all your dining out on the cheap, please don’t forget your server. Most servers depend on your tips for their livelihood. While you are enjoying that great coupon, your server’s work load didn’t change. Whether you drank water or fine wine or whether your entree was buy one get one free or full price, your server deserves a tip based on the quality of service provided and the published value of the items consumed. Servers remember their good (and not so good) patrons and tend to reward the good tippers with superior service in the future. So there you have our 10 tips for dining out on the cheap. We know this list is not exhaustive so please share your dining on a budget tip below.